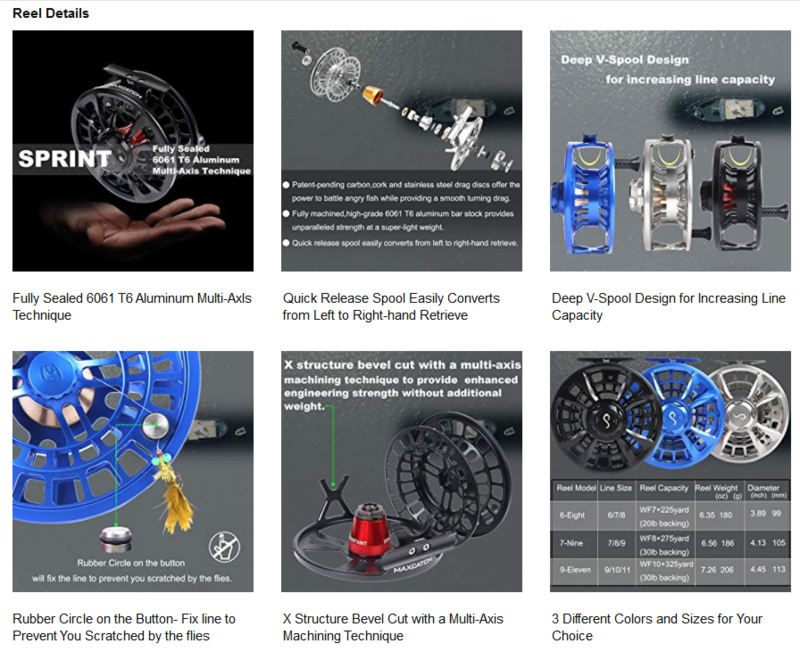 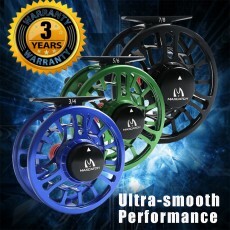 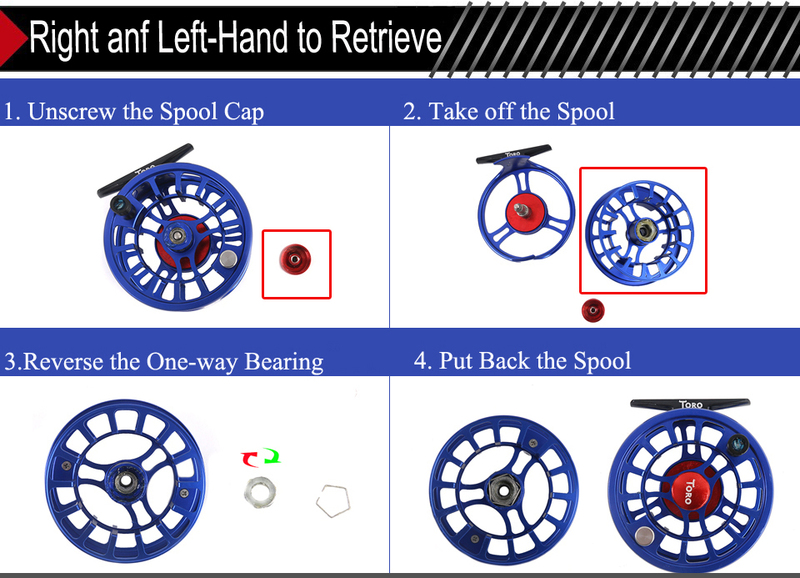 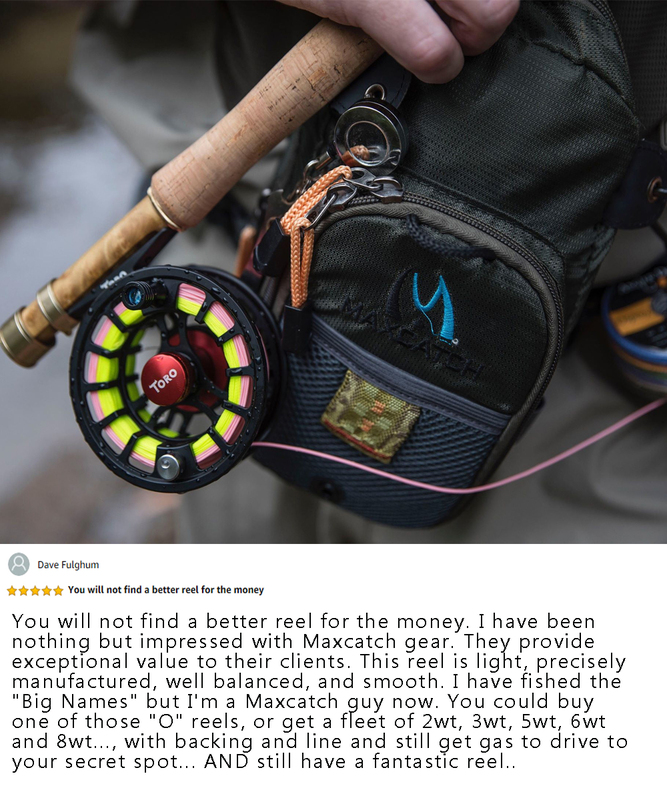 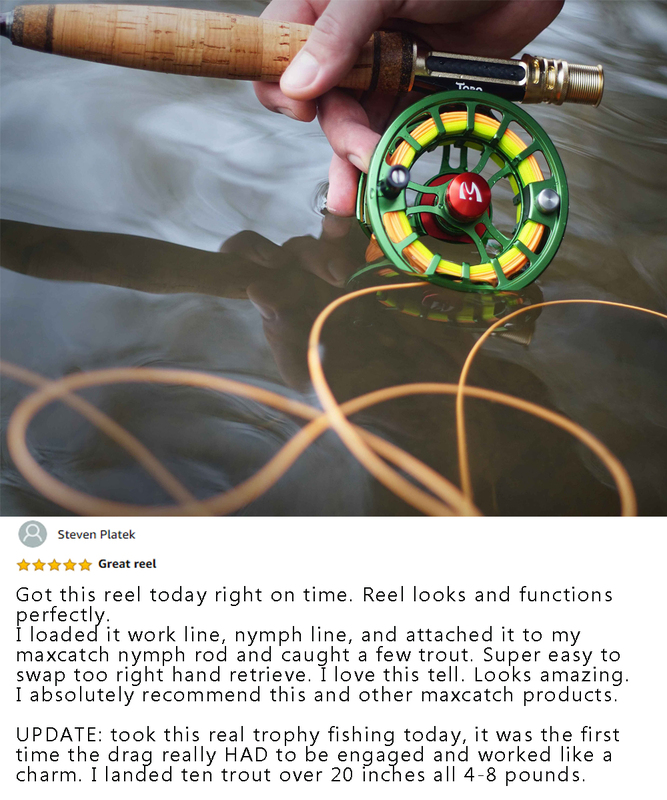 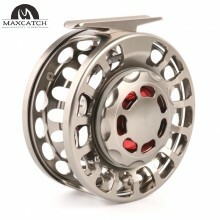 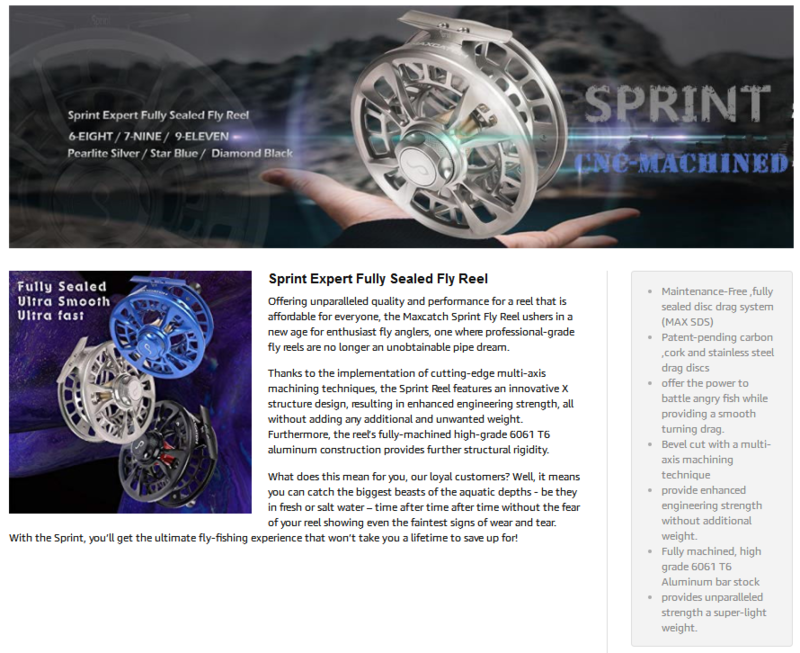 Representing the pinnacle of fly reel technology, Maxcatch fully-sealed saltwater proof fly reels offer unparalleled line control, strength, and versatility, all wrapped in an ultra-lightweight aluminum frame with a 100% fully-sealed drag system. 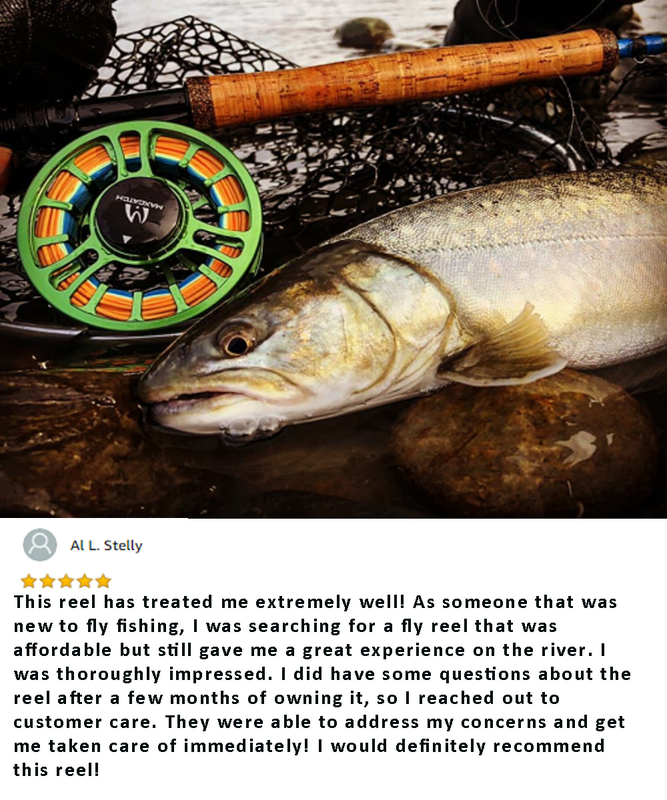 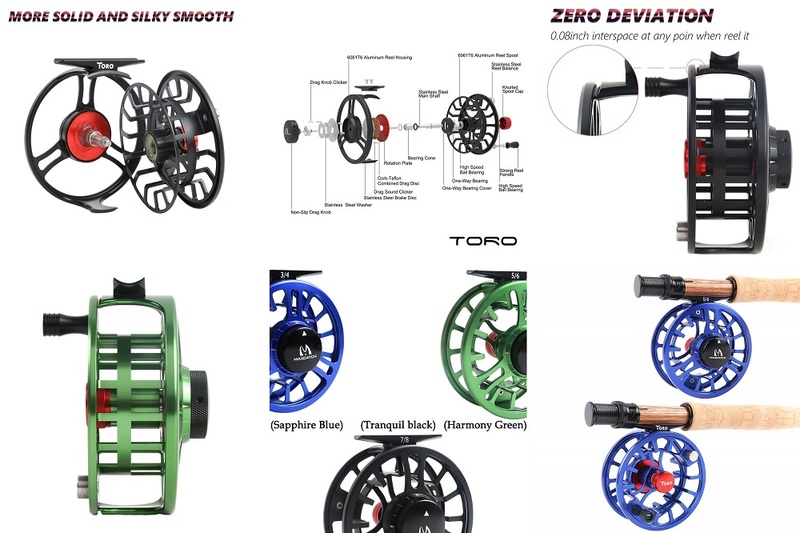 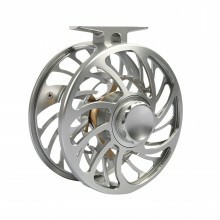 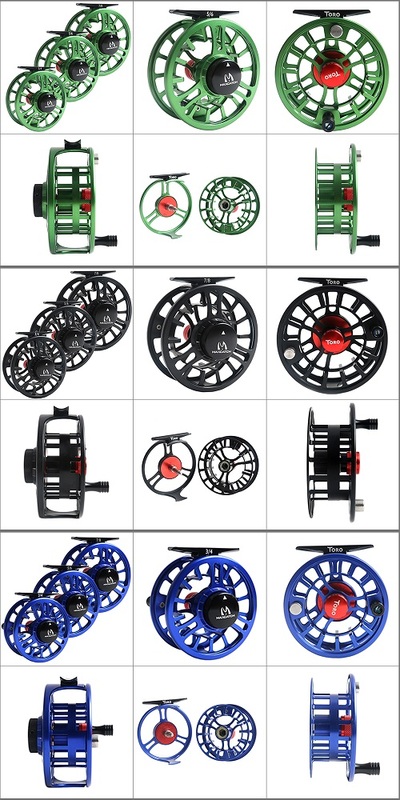 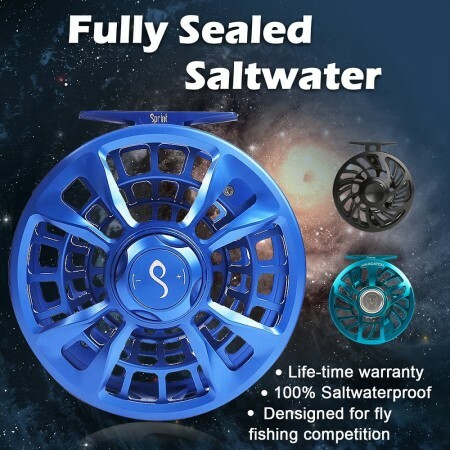 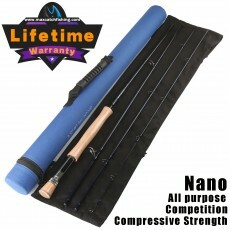 Ideal for all manner fly fishing competitions, our full-sealed salterwater proof reels are perfect for taking your casting adventure to the next level. 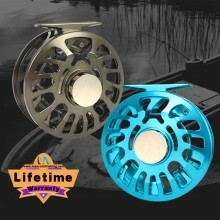 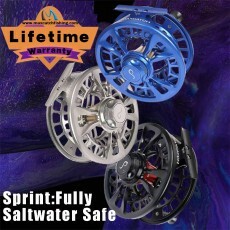 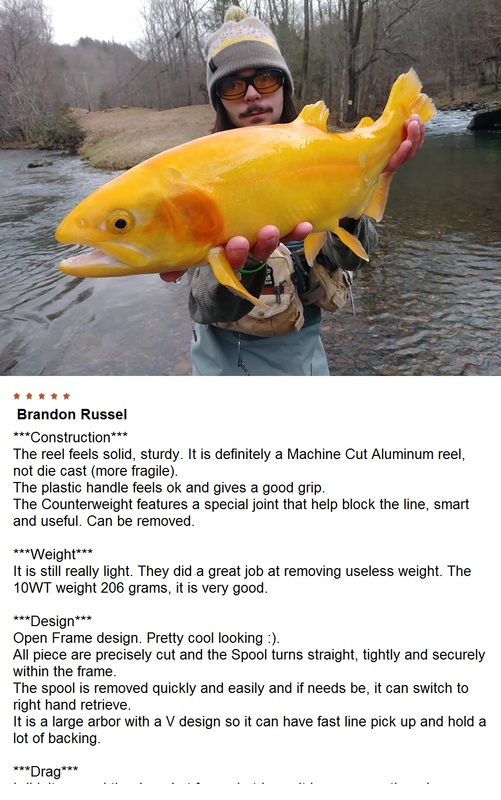 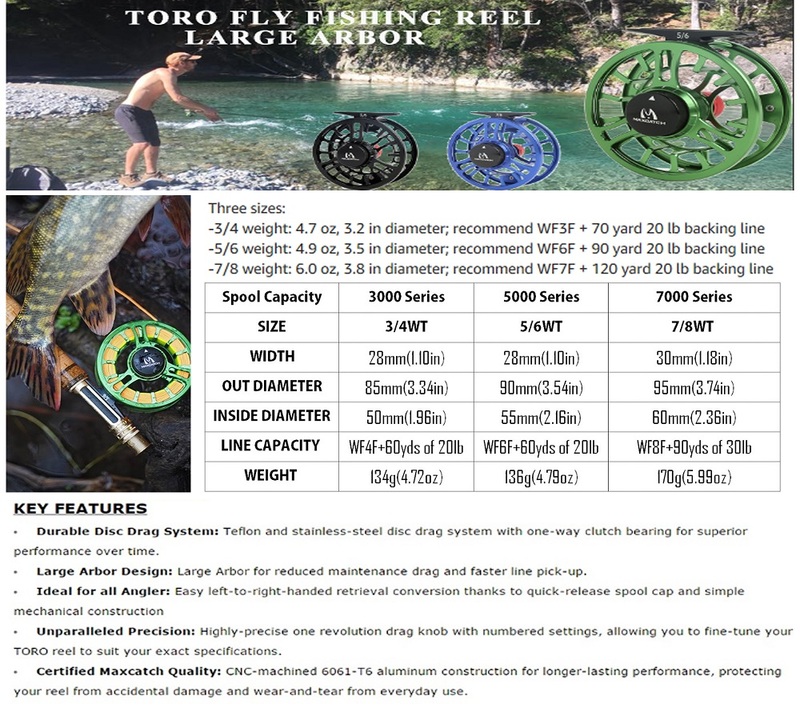 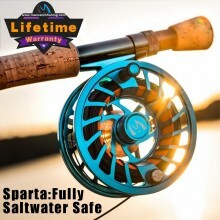 All of our fully-sealed saltwater proof fly reels come with a lifetime warranty.